Rollin’ Empire have just released ‘Nothing To Lose’, the third single off their well received debut album Nowhere To Run. It’s a glam rock stomper in the vein of The Minutes and The Black Keys. Fuzzed up guitars and warm drums enrich a production even Josh Homme would envy. Keys and bells are introduced with subtle precision and the dynamics within the song never allow it to drag, making it a quick four minutes which is always a good sign. The vocal on the verse is a bit macho and doesn’t work as well as the lighter touch afforded to the chorus but that doesn’t really detract from the song. 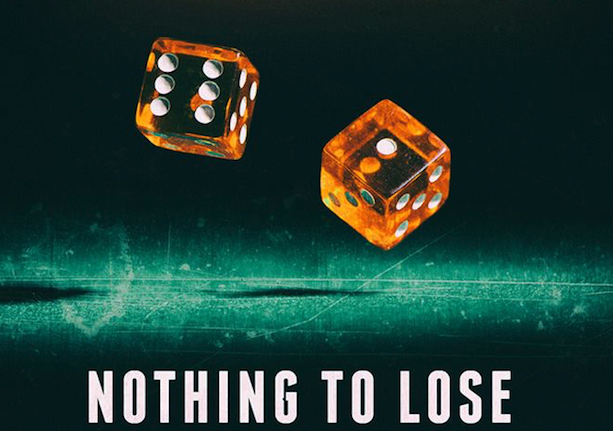 Definitely one for blues and garage rock enthusiasts, ‘Nothing To Lose’ is out now.